Exporter of a wide range of products which include set hangers, set pack hangers, pyjama set hangers, crf set hanger, hsh-1 plastic hanger and printed set hangers. 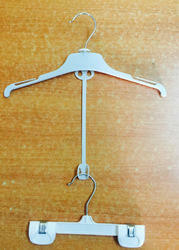 Our company has gained name and fame in offering Set Hangers to the clients. These products are designed at professional’s base using finest quality material. 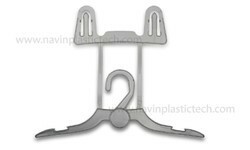 Our company has created a niche in the field of offering Set Pack Hangers to the clients. These products are manufactured in adherence with the industry quality standards with the use of supreme quality raw material under the supervision of agile professionals. 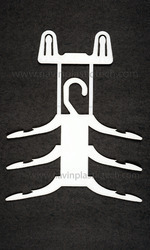 Set Pack Hangers are available in different sizes and patterns in order to fulfill the diverse requirements of clients. The offered range is also tested on various quality parameters by experts. 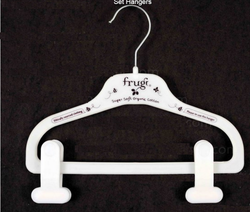 Our offered range of Pyjama Set Hangers to help our clients in easy handling of their cloths. These hangers are offered in different colors to suit the décor of every wardrobe. Durability, light weight and long life add to the appreciation of these Plastic Set Hangers. These hangers are also offered in different designs, shapes, and sizes as well as customized as per the specifications of our clients. Top Hanger and Bottom Hanger both are connected through a 7inch drop specially made connector. 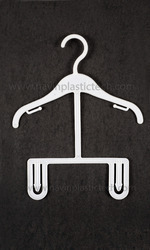 now it will be perfect Plastic Set Hanger for set garments . 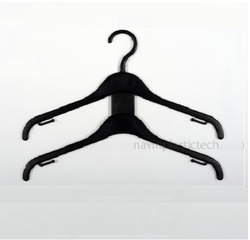 Our company has achieved widespread recognition in offering Set Hangers to the clients. 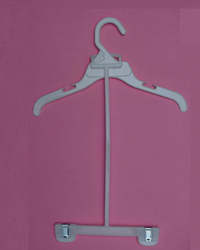 Our company has achieved widespread recognition in offering Printed Set Hangers to the clients. Our company has been acknowledged in offering Top Set Hangers to the clients. Top And Bottom Set Hangers are manufactured under the visionary guidance of experts using superior grade material with the aid of progressive techniques. Offered range can be offered to patrons in several sizes, shapes, and specification. These products are checked on varied quality parameters so that only high-quality products get delivered at patrons' premises. The offered range is widely demanded in various purposes. 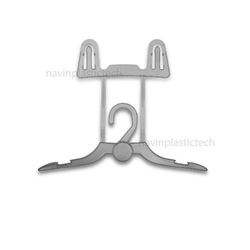 Navin plastic tech is one-step ahead of our competitors in manufacturing and supplying a commendable variety of Two Pack Hangers. Our company is the major in offering Set Hanger Group to the clients. This product is designed and in compliance with industry quality standards using excellent quality raw material and cutting-edge technology under the guidance of professionals. Offered range is acclaimed for superior quality. This product is available in standard as well as customized specifications as per the demand of customer. 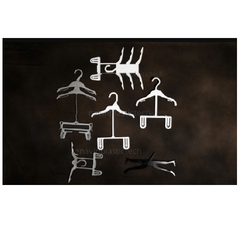 Looking for Set Hanger ?